Multifocal Intraocular Lenses (Multifocal IOLs) are advanced technology lenses designed to allow patients to see at all distances: near, far, and all distances in between, following cataract surgery or refractive lens exchange surgery. These lenses offer many advantages over single focus (Monofocal) IOL’s. In Clinical studies the vast majority of patients who received Multifocal lenses were able to see clearly without glasses at all distances. There are different types of Multifocal IOLs, but in general, each works by focusing light rays that pass through the lens to different focal points on the Retina or extending the range of vision. Focusing the light rays to different points on the Retina allows images that are at multiple distances from the eye to be seen clearly without requiring glasses. Conversely, Single focus IOLs (Monofocal IOLs) focus light rays on only one point on the Retina and are not capable of providing clear vision at multiple distances without the use of glasses or contact lenses. In Clinical Studies approximately 85% to 90% of patients who received Multifocal/EDOF IOLs did NOT need glasses for most tasks. A small percentage find that they still need glasses for certain tasks, such as extended reading or computer usage. That being said, thousands of patients attest to the beneficial effects of Multifocal/EDOF lenses and were so satisfied with their results that approximately 94% of them would have lenses implanted again. 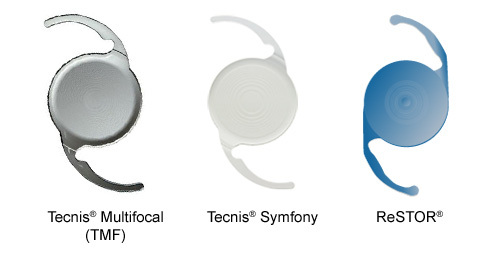 There are several different Multifocal/EDOF IOL designs that are approved for implantation at the time of cataract surgery or refractive lens exchange surgery in the United States. Our surgeons have extensive experience implanting each of the available design lenses and will help you choose which lens is best for your individual visual needs. One of the natural consequences of all multifocal lenses is that they may produce some glare and halos around lights. The amount of light phenomenon varies from person to person, but in general most people adapt very well and enjoy high quality glasses free vision for most activities. Be sure to discuss your individual visual needs with one of our doctors so we can help you choose which lens technology is best for you. Crystalens® is an advanced technology Accommodating IOL designed to mimic the youthful natural lens. In young, healthy eyes, the natural lens is attached to muscles that move the lens inside the eye. This lens movement, called “accommodation”, allows the eye to change focus from distant to near objects. (As the eye ages, the natural lens loses it’s flexibility and no longer moves enough to focus clearly on near objects without the use of glasses. 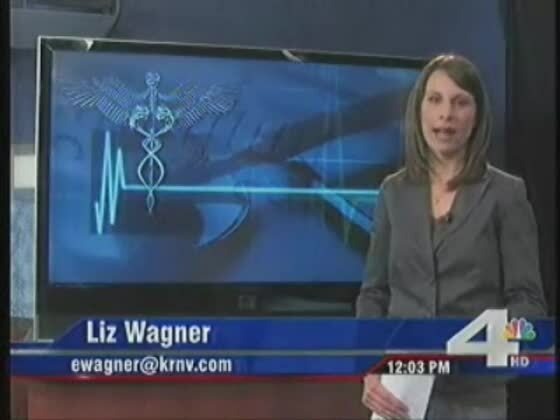 This loss of ability to see up close with aging is called Presbyopia). The Crystalens® accommodating IOL is flexible and works much in the same way the youthful lens of the eye works. The eye’s natural muscles flex the Crystalens® inside the eye and allow patients to focus on objects at various distances, providing a continuous range of vision at distance, intermediate, and even close up. Standard Monofocal IOLs do not flex and cannot provide a range of vision. In fact, more than twice the number of people implanted with the “Crystalens®” could see better at all distances compared to a Standard Monofocal IOL. 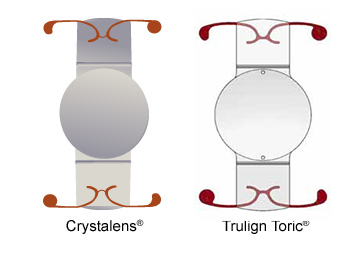 The Crystalens® IOL and the Trulign Toric IOL are very similar in design and both correct presbyopia. The primary difference between these two FDA-approved accommodating IOLs is that the Trulign Toric IOL can correct astigmatism as well as nearsightedness or farsightedness. 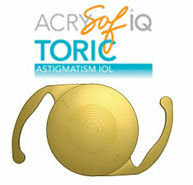 The Acrysof® Toric® intraocular lens (IOL) is specifically for individuals with astigmatism. This advanced technology IOL corrects astigmatism and can provide excellent distance vision without the need for glasses. Many patients who chose the Acrysof® Toric® IOL are able to see well enough at distance not to require glasses or contact lenses. The Acrysof® Toric® IOL can be combined with LRI (limbal relaxing incisions) for patients with large amounts of astigmatism.